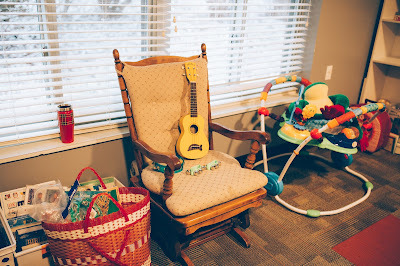 The Joyful Noise C-Fund is always looking for opportunities to enrich the lives of children and families in our area, and that means partnering with existing organizations who are doing just that! 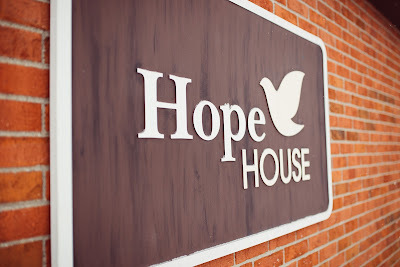 A ministry of Love Inc, Hope House offers housing and rehabilitational services in the Tri-Cities area for men, women and children. Click on the links to find more about their organizations and how you can support them! Getting ready for music class in the children's area at Hope House! 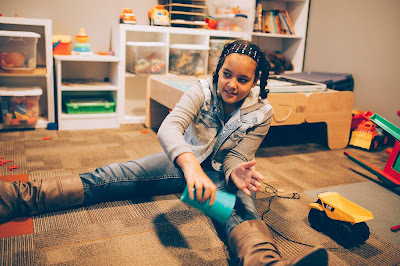 Students had fun playing a musical cup game! 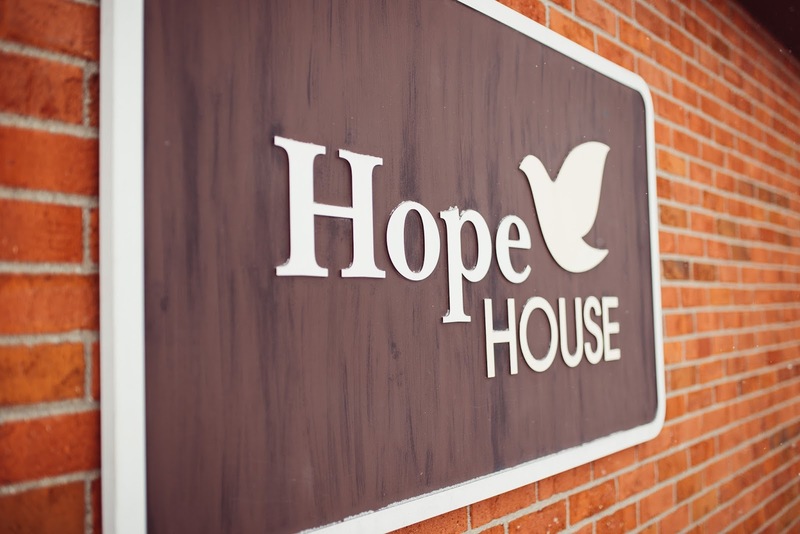 Offered children staying at Hope House a fun holiday music program through the Gift of Music, as well as free jingle bell and tambourine instruments and music instruction. The Joyful Noise C-Fund will continue to support Hope House in coming years, and in order to provide services for this organization and others like it, there is something that YOU can do to help US! 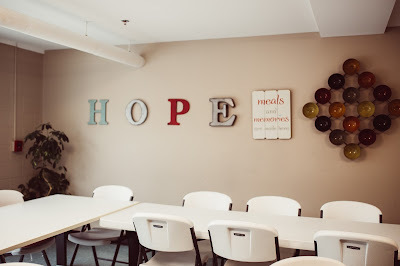 Make a tax-deductible financial donation to the Joyful Noise C-Fund today through cash, check or credit card/Paypal. Your contribution will support outreach that enriches the lives of families and children in our area in many profound ways! Or use our donation Paypal button to your left!